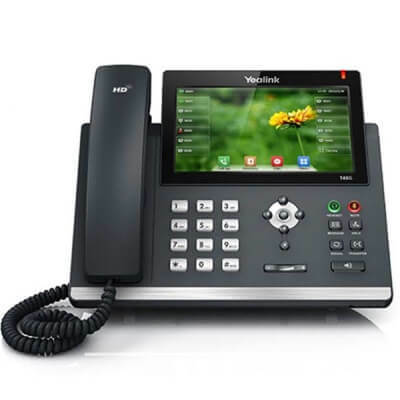 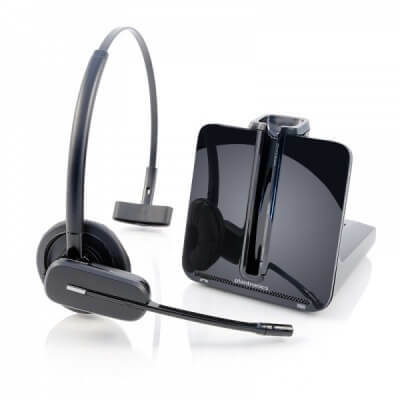 The Headset Store are an experienced provider of Business Headsets, Plantronics Headsets and Call Centre Headsets and have extensive knowledge of all major Business Telephone Systems and Telephone Handset Models in order to offer guaranteed compatibility with our range of Headsets. 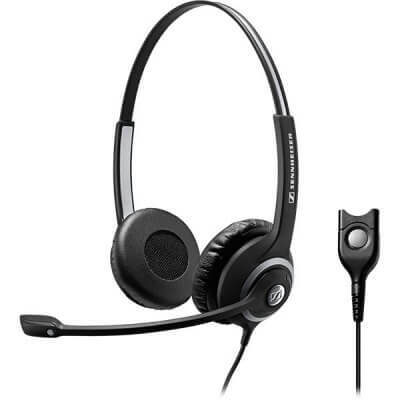 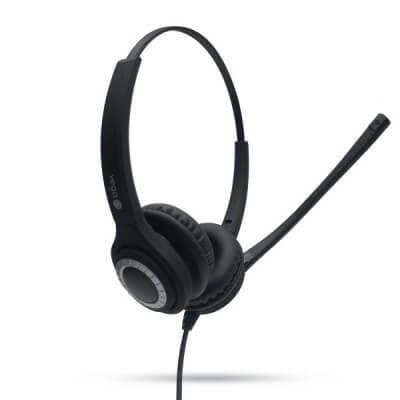 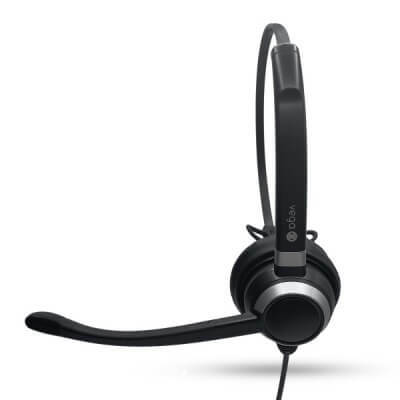 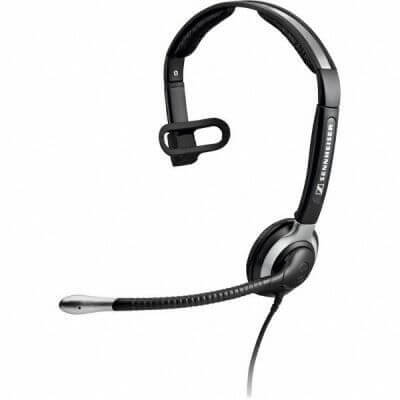 Our large range of Professional Business Headsets offer amazing value for all businesses. 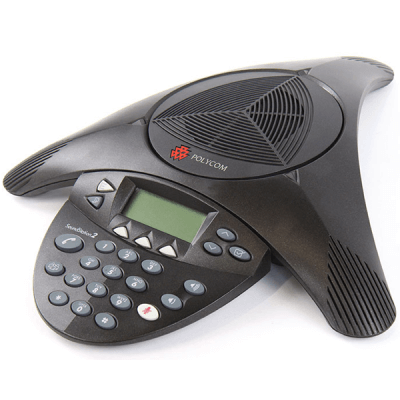 We have over 21,000 existing customers ranging from Small SME to Councils, Schools, NHS and Corporate Businesses. 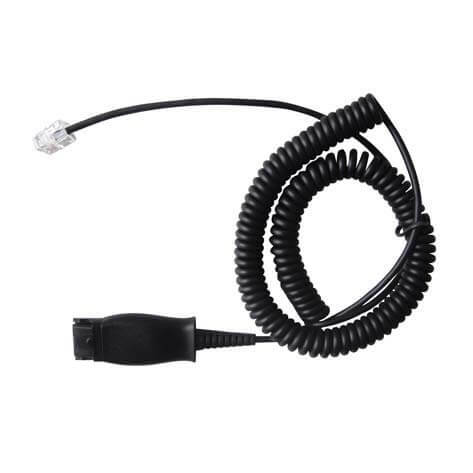 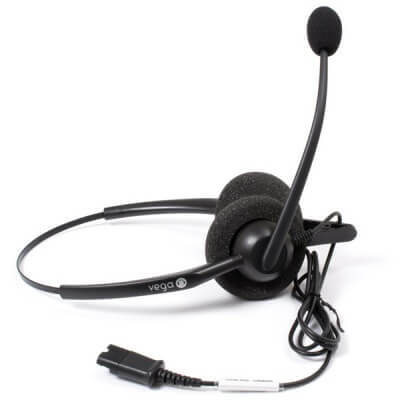 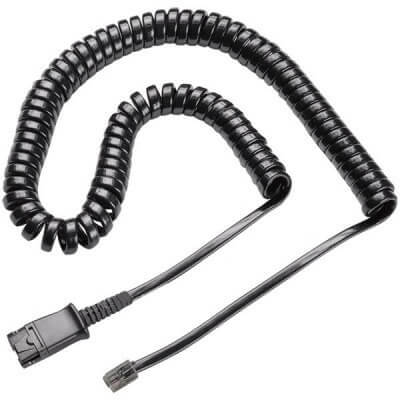 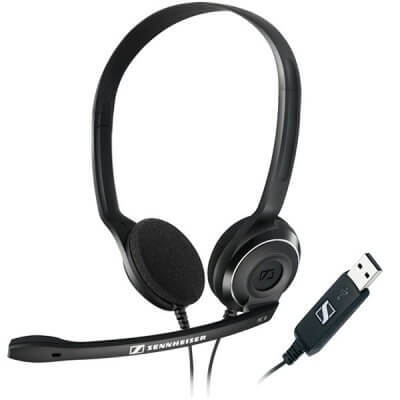 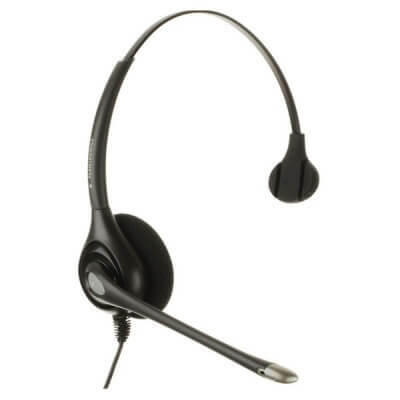 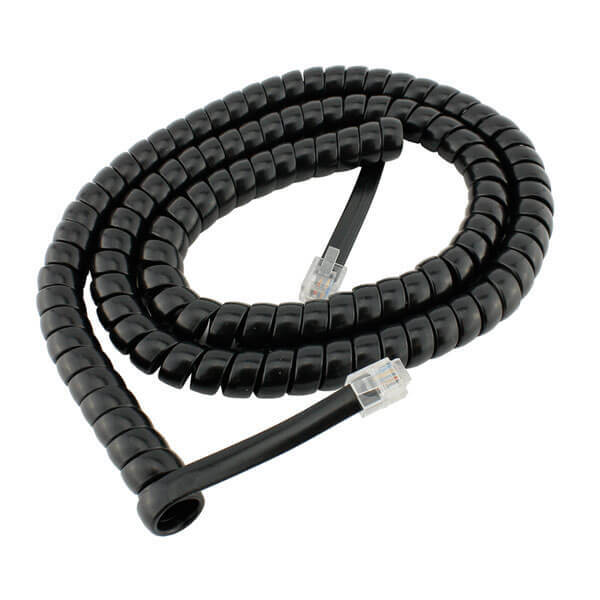 As a Leading Headset Supplier, The Headset Store can advise on the correct Wireless and Wired Telephone Headsets. 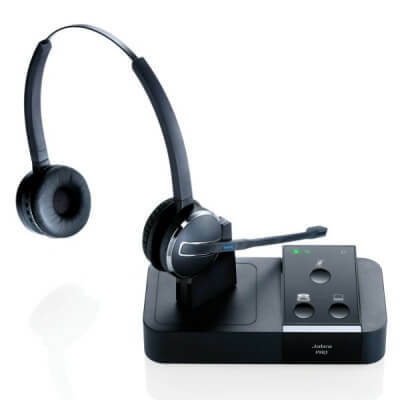 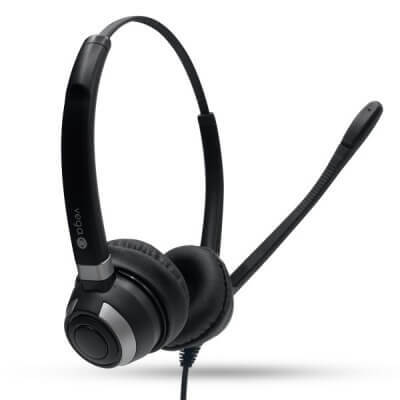 We specialise in Call Centre Headsets, Plantronics Headsets and Business Headsets which are all available to purchase online or over the telephone where we offer next day delivery from our warehouse in Warwickshire. 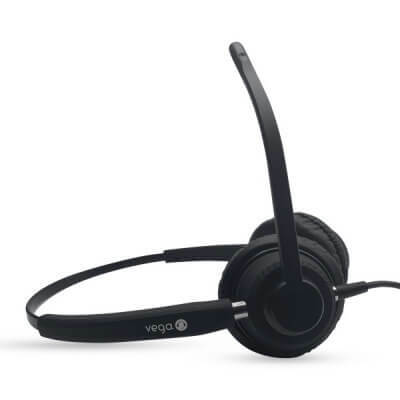 We have a diverse range of over 5,000 headsets in stock which cover all major brands and models from manufacturers such as Vega, Plantronics and Jabra. 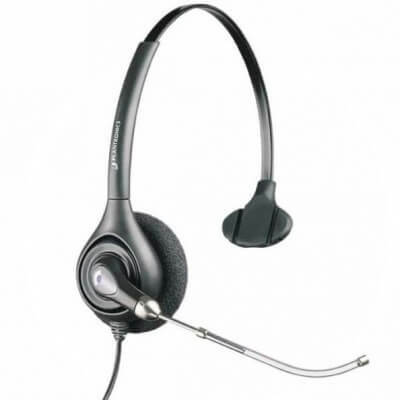 Our main aim at Headset Store is to ensure you choose the right headset for your business. 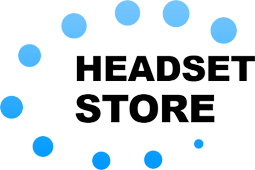 We always pride ourselves on offering good honest advice to our customers and always meet the service levels our customers require. 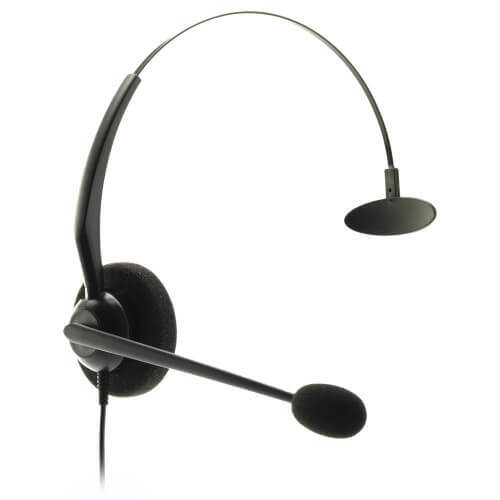 In the unlikely event that you are unhappy with the quality of our headsets, we offer a no hassle returns policy. 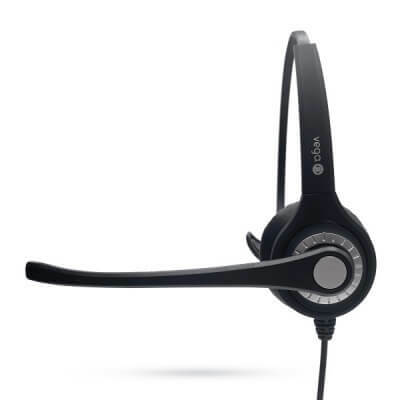 Call The Headset Store today on 01675 432 123 and find the perfect Headsets for your business. 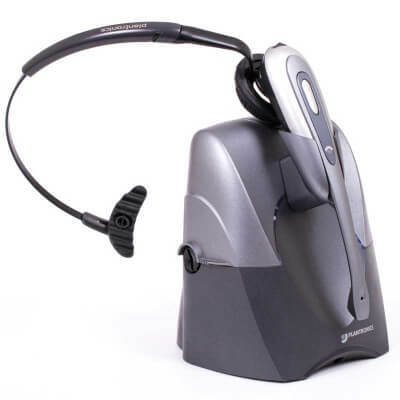 300° adjustable microphone boom allows the mic to be positioned exactly for optimal speech clarity.